Big news today as Caesars Entertainment (CZR: Nasdaq) IPO’d. The stocked opened trading on Wednesday at $9 per share and closed up 71% at closing price of $15.39. Good news for some for sure. However, today’s IPO should have little to no bearing on the company’s online poker plans. Few Nevada brick & mortar casinos are cash rich enough to launch online poker operations (as we’ve come to know them, at least) without some outside help. The MGM-Boyd Gaming-bwin.party partnership is a perfect example. MGM has the big Vegas brand name, but Boyd Gaming is more liquid, and can help the overall partnership financial. Other companies–like Caesars–were expected to raise online poker operating capital via IPO. But today’s IPO did not accomplish that (supposed) goal for Caesars–yet at least. The offering of 1.8 million shares — or 1.4 percent of the company — created buzz and led traders to chase the stock without regard to the much larger chunk of Caesars that investors can now dump into the market, said David Menlow, president of IPO Financial Network. In another six months, the 100M or so shares not released today can begin floating out to the market per SEC provisions. However, the company’s stock is so underwater (the company was acquired at an over $17B valuation and priced at around a $1.7B mark based on today’s trading) that the Caesars’ coffers won’t exactly be overflowing with cash. 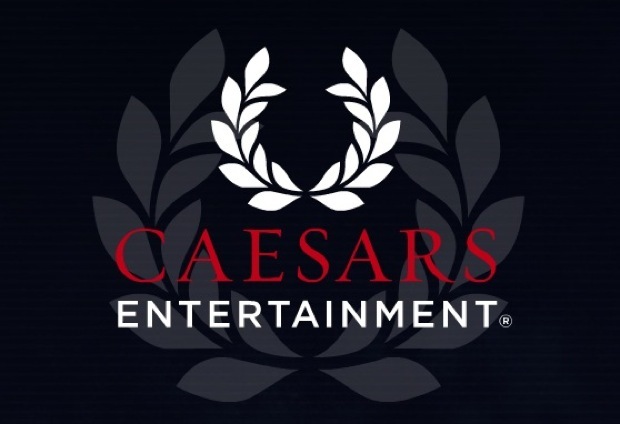 The best play for Caesars to have raised that operating capital for a potential online poker operation would be to spin off Caesars Interactive Entertainment (CIE) into its own IPO. While that was a course of action at one time being discussed, if that is still in the works–or if those talks have been completely tabled–we don’t know. Regardless, for those into tea leaf reading, we don’t see today’s IPO as Caesars getting in any better position to operate an online poker site in the U.S.